10oz./sq.yd. 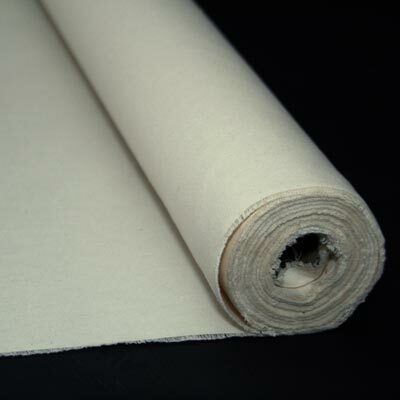 medium weight unprimed canvas 63″ width. “A” grade ounce duck. Portrait smooth with a tight weave, 63" width . Ideal for doing portratis and other fine detail work. . "A" grade duck. Portrait smooth with a tight weave, 63" width . Ideal for doing portratis and other fine detail work. "A" grade duck. 10oz./sq.yd. medium weight unprimed canvas 36" width. "A" grade ounce duck. 7 oz light weight unprimed canvas 63" width. "A" grade ounce duck. This product is sold by the rolls.